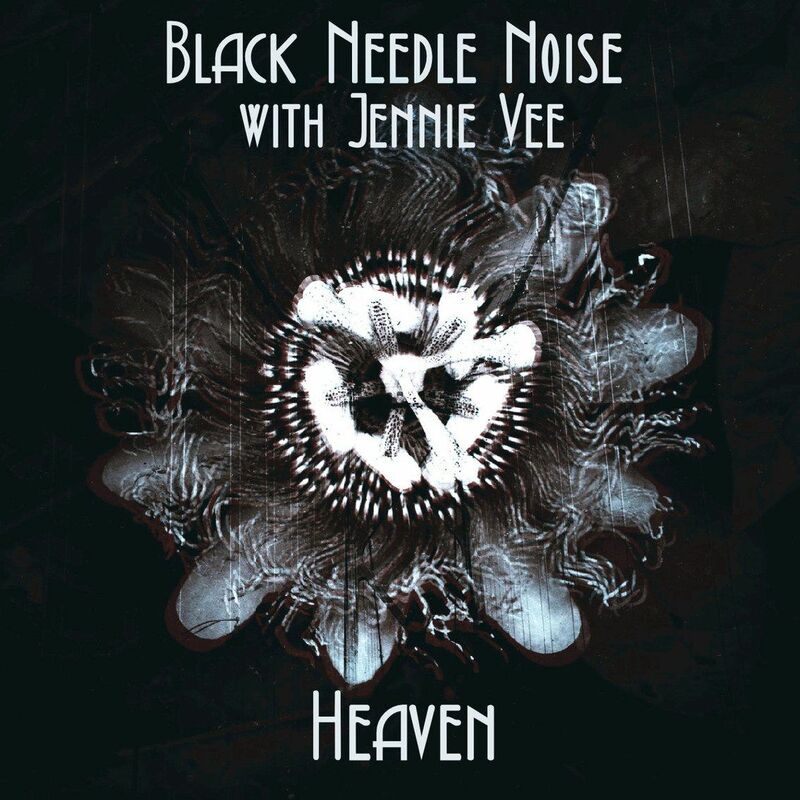 Out now is “Heaven” a brand new track for the John Fryer powered Black Needle Noise project, this time with Jennie Vee on vocals. The track is a slow darkpop track with excellent lush guitarwork by John Fryer. It has 4AD written allover it, but with a much cleaner sound. This is outstanding work from the now Oslo based musician/producer. Add to this excellent vocals by Jennie Vee and you know this is a must-have! Not yet convinced? Check the download below, available via Bandcamp. In the past Fryer has worked with several more guestsingers for this project, which all got released as seperate single. “She Stands On A Storm” featured Andrea Kerr, “Warning Sign” had Kendra Frost, “Treasured Lies” was with ZiaLand, “Naughty Girl” with Spectra Paris, “Dead Star” with Betsy, “Behind The 4th Door” with Elena Alice Fossi, “Messages By Dreams” with Attasalina, “Human” with Jarboe, “Queen Of Dust” with Antic Clay, “Mourning Morning” with Andreas Elvenes, “3 Steps Backwards” with Ledfoot, “Vexation” again with Jarboe, “Wild Stone” also with ZiaLand and finally “Bang Bang” featured Dr Strangefryer on vocals. 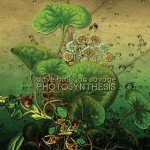 All tracks are available right here on Bandcamp as pay-what-you-want downloads. Ayria & Inertia go on a joined US Tour in Fall/Winter 2016, the dates have now been announced!